The Citation Sovereign+® has class-leading short takeoff, enhanced technology and incredible performance to answer the call of today’s business leaders and what they need in a corporate jet. Get the visionary midsize jet for visionary travelers. Your crew and your patients will all thank you for choosing the Cessna Citation® Sovereign+ as your air ambulance platform. 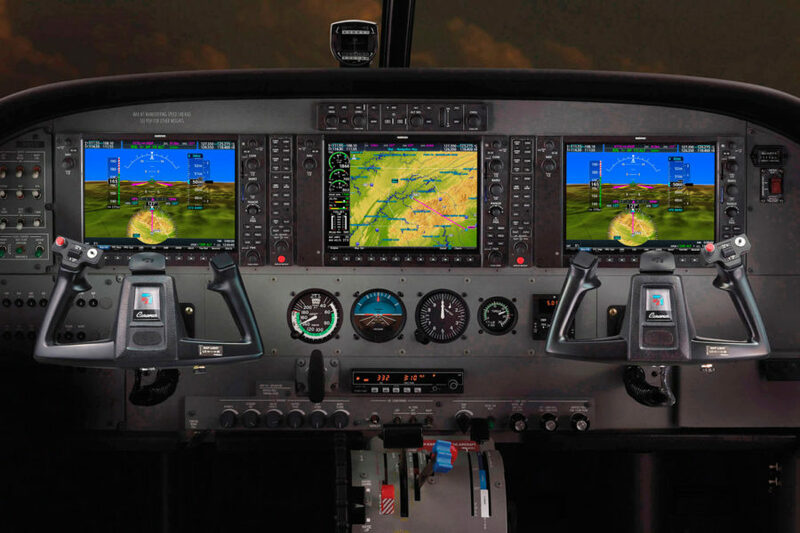 The pilots gain unsurpassed situational awareness with the Garmin G5000 avionics, while, the flight nurses can provide the best care with the standup cabin and advanced life support systems. Exceed expectations in patient satisfaction with the Sovereign+.